The 2019 race will take place on Saturday, May 4th! 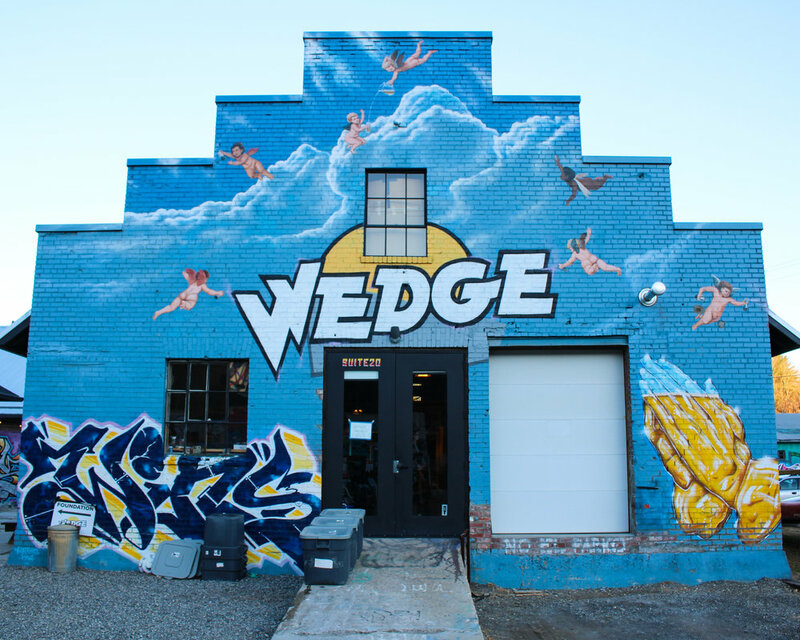 Join the Asheville Running Collective in celebrating ten years of Wedge Brewing with a flat and fast 10k. Start and finish at the Wedge at Foundation on this fast out-and-back course. We would like to encourage you to bring and run with your family. We are offering a 40% discount for youth runners 17 years old and under, as well as a kids run within the Foundation area for only $5. Come for the races and stay for an afternoon of fun. With the 10k road race, one mile kids run, food trucks, live music, and Wedge beer, there is something for everyone. This course is flat and fast! The first and last half mile will be on the road, while the rest is out-and-back on a greenway through the French Broad River Park and Carrier Park. This event benefits two local non-profit organizations - the Asheville Running Collective and Girls on the Run WNC. The Asheville Running Collective (ARC) is a USATF-certified, post-collegiate racing team comprised of competitive runners living in the mountains of Western North Carolina. In addition to helping its members achieve their individual running goals, the ARC is focused on competing for team championships in 12-man relays; cross country, track, and road races; and, regional and national USATF events. By identifying competitive regional runners and providing them structure, benefits and a positive team environment, the ARC hopes to grow the sport of competitive distance running in Western North Carolina and enhance the performances of its members.